Benjamin Straley was Organist and Associate Director of Music at Washington National Cathedral following his appointment as Assistant Organist in 2012. Prior to this appointment, he was Organ Scholar at Trinity Church (Episcopal), New Haven as well as Director of Music for the Episcopal Church at Yale. Upon the completion of his undergraduate studies with Marilyn Keiser at Indiana University, he entered the Yale Institute of Sacred Music in 2008, where he studied with Martin Jean and Jeffrey Brillhart. In 2010, he became one of the few Americans in the history of the Haarlem Organ Festival to compete in its world-renowned improvisation contest. He was featured in the May 2015 issue of The Diapason as one of the “Top 20 under 30” young organists in the country. He holds both Masters in Music and Divinity from Yale, as well as a Certificate in Anglican Studies from Berkeley Divinity School. The Rev. 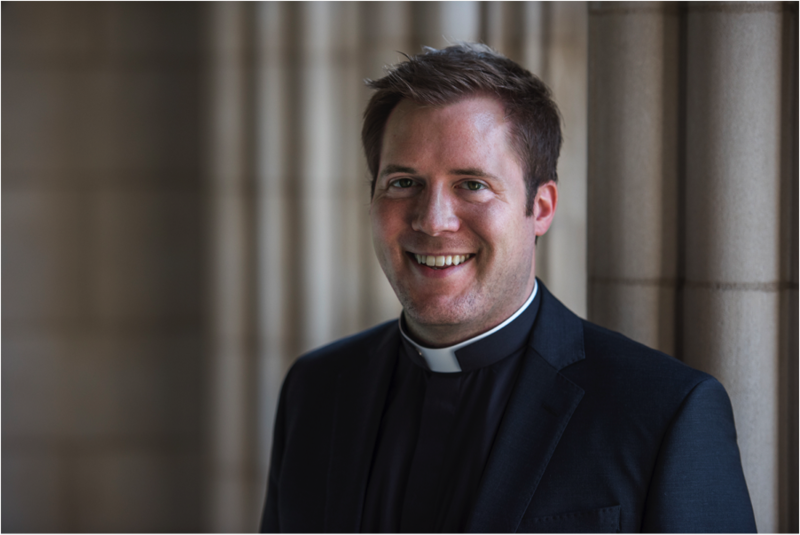 Benjamin Straley was ordained to the Priesthood in the Diocese of Connecticut and has recently left Washington National Cathedral to become the Assistant Rector of St. John’s Episcopal Church in Essex, CT.